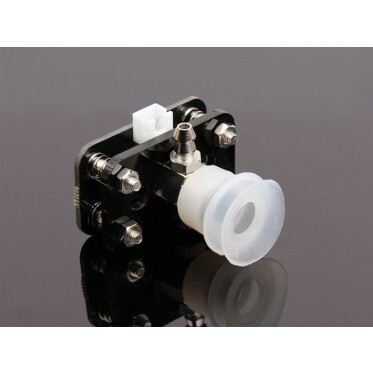 Introduction: The Vacuum Gripper System Kit is an useful accessory for uArm. 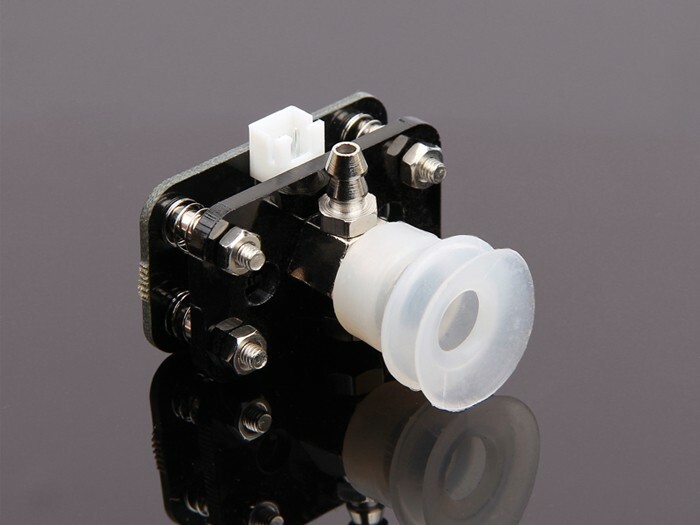 Driven by a 5V Air Vacuum pump and valve, it can hold about 1 kg. It can pick up a lot of objects with smooth exterior. It is super easy to be controlled with two digital singnal, so you can use your Arduino board, your Raspberry Pi or any other microcontroller board to control this gripper system. 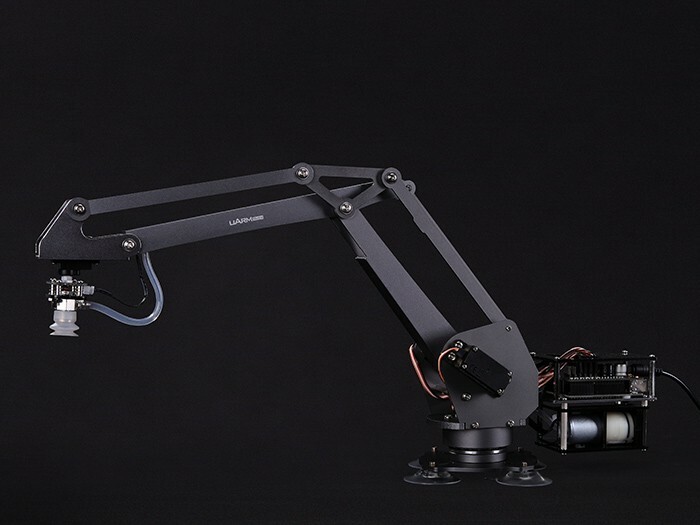 Features: The Vacuum Gripper System Kit is an useful accessory for uArm. 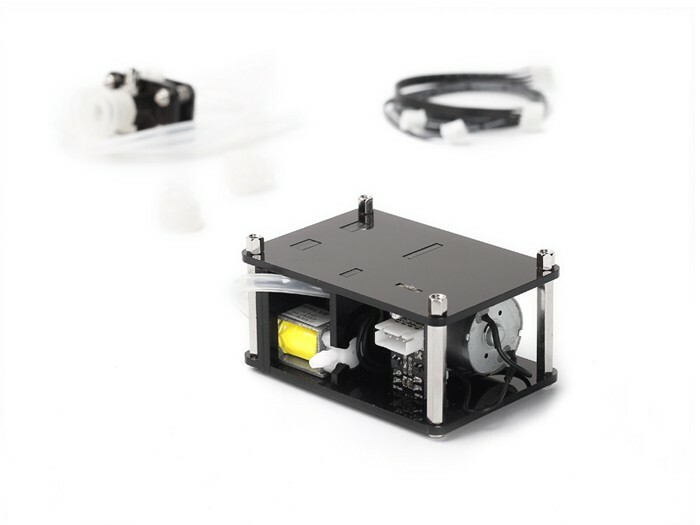 Driven by a 5V Air Vacuum pump and valve, it can hold about 1 kg. It can pick up a lot of objects with smooth exterior. It is super easy to be controlled with two digital singnal, so you can use your Arduino board, your Raspberry Pi or any other microcontroller board to control this gripper system. Part list: If you have any questions, feel free to send us an email to [email protected].